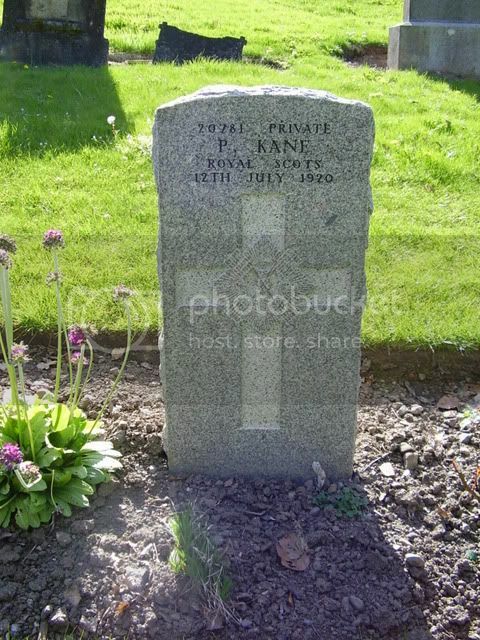 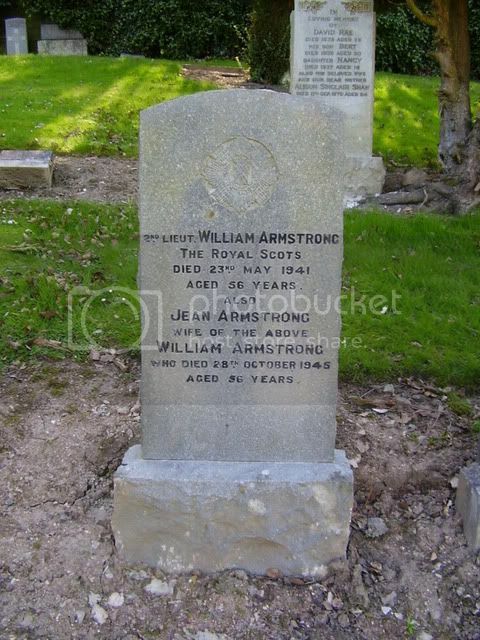 Additional information: Son of James and Sarah Armstrong; husband of Jane Ann Armstrong, of Broxburn. 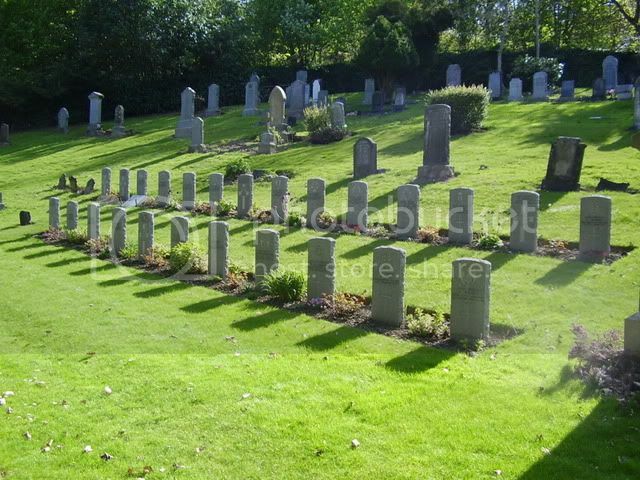 Grave/Memorial Reference: Plot D. Grave 30. 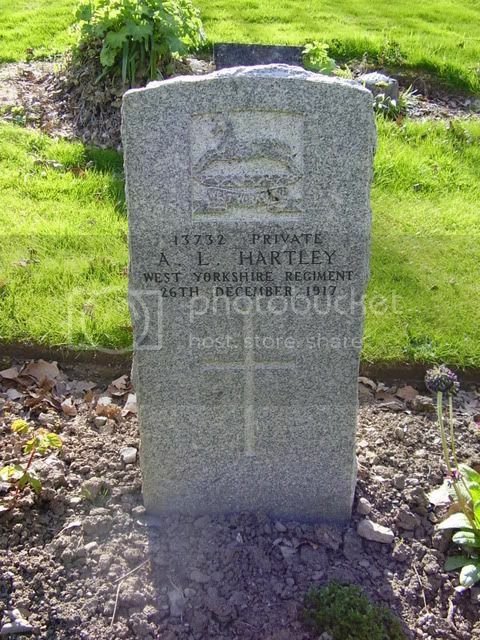 Additional information: Son of Mrs. M. E. Besant, of Bishops Cannings, Devizes, Wilts. 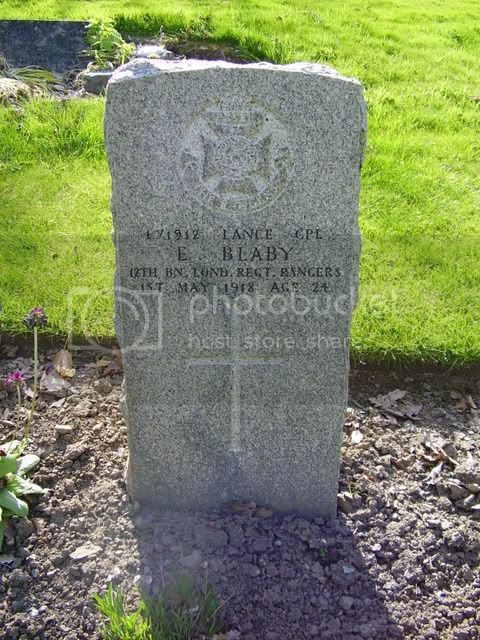 Additional information: Son of Mrs. Emily Blaby, of Manor Rd., Brackley, Northants. 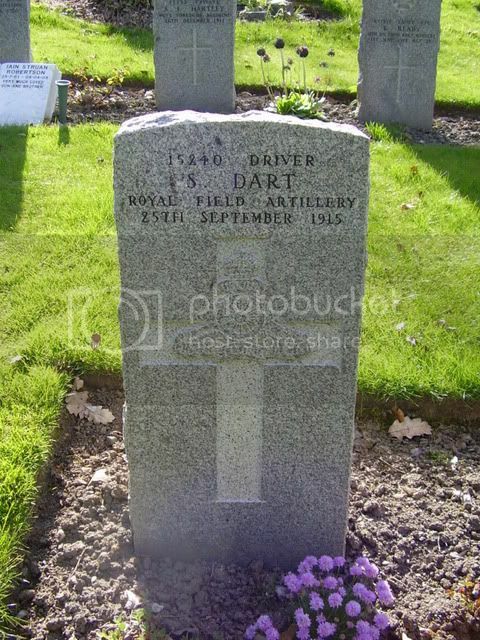 Awarded Croix de Guerre (Belgium). 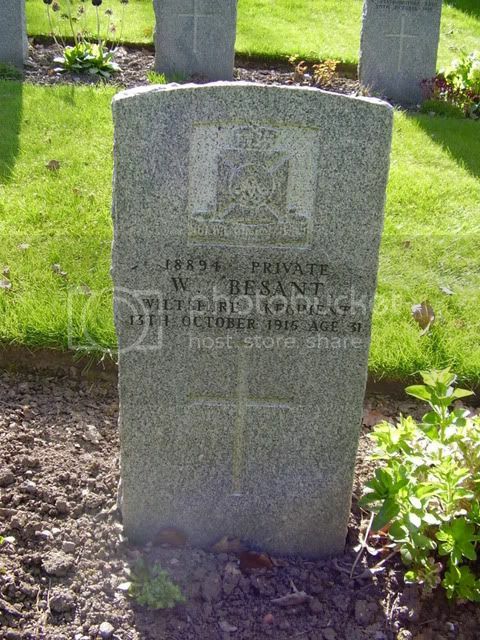 Additional information: Son of John and Catherine Burns, of Burnside Cottage, Linlithgow, West Lothian. 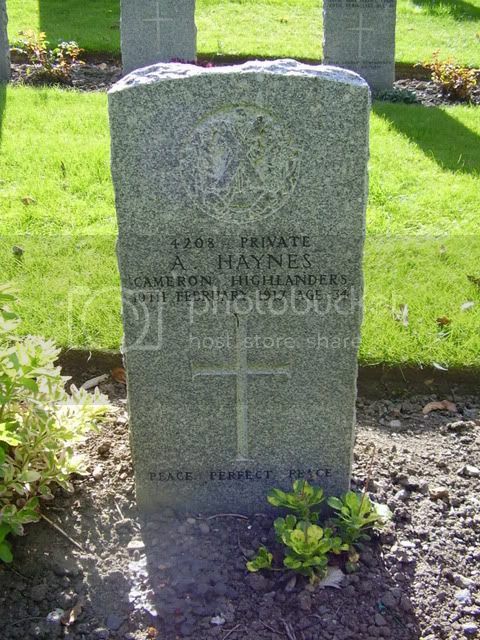 Grave/Memorial Reference: Pier and Face 6 D and 7 D.
Additional information: Son of Alexander Haynes; husband of Emily Esther Haynes, of 46, West Square, Aldershot. 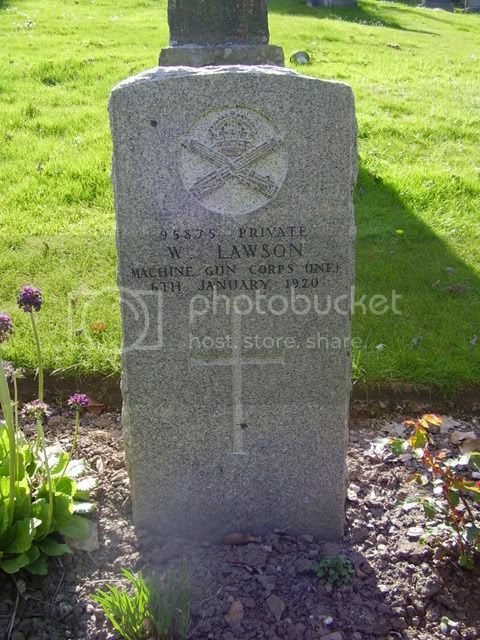 Born in Scotland. 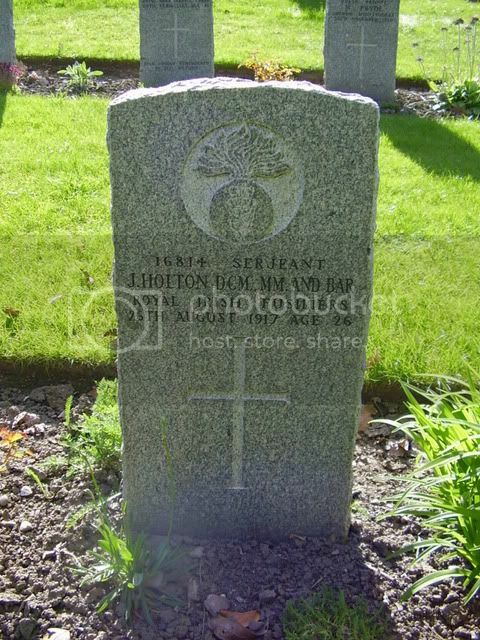 Additional information: Son of Edward and Brigid Holton, of Gorraugh, Clonaslee, Leix. 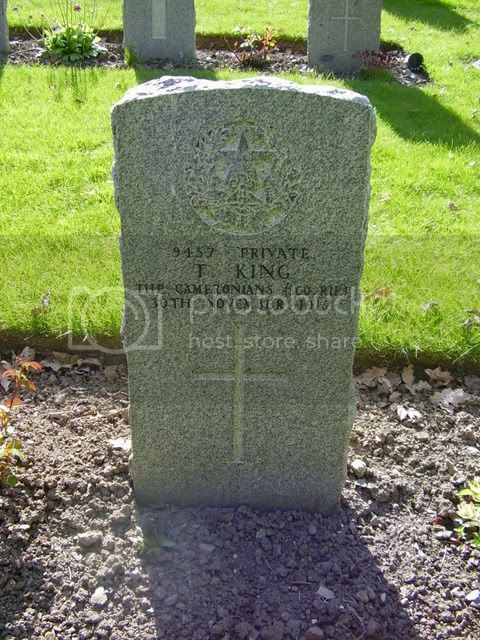 Additional information: Son of Bridget King, of 9, Wallace St., Paisley, and the late Martin King. 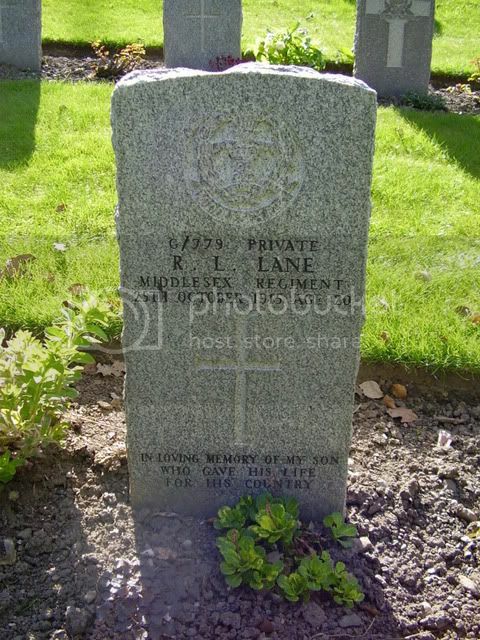 Additional information: Son of E. M. Osborn (formerly Lane), of 4, Colville Mansions, Bayswater, London, and the late Arthur Lane. 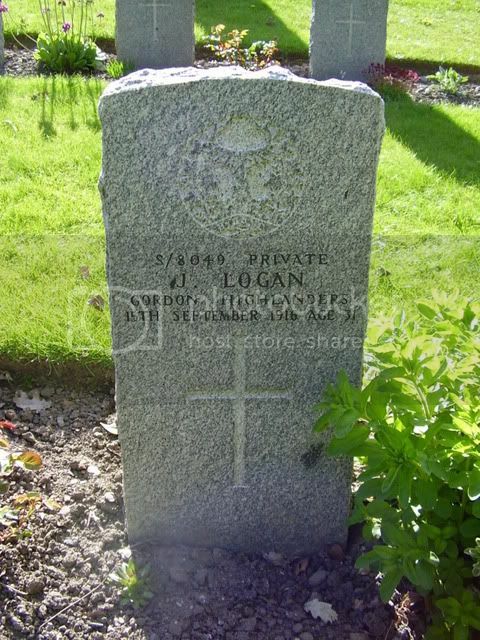 Additional information: Son of James and Georgina Farquhar Logan, of 9, Claremont St., Aberdeen. 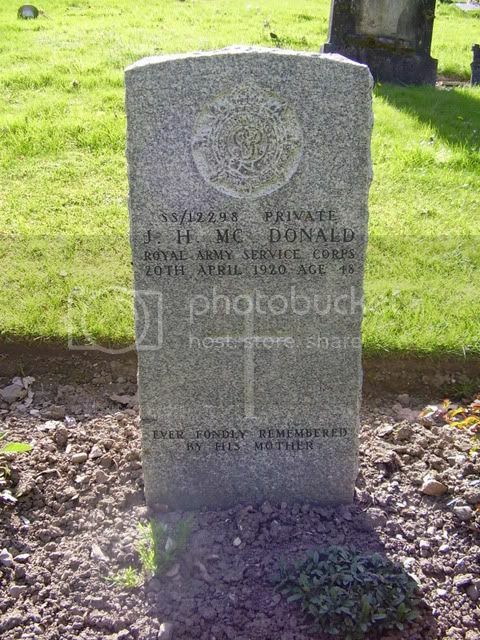 Additional information: Son of Agnes Millar Kinnell (formerly McDonald), of 7, Gillespie Place, Edinburgh, and the late John Hope McDonald. 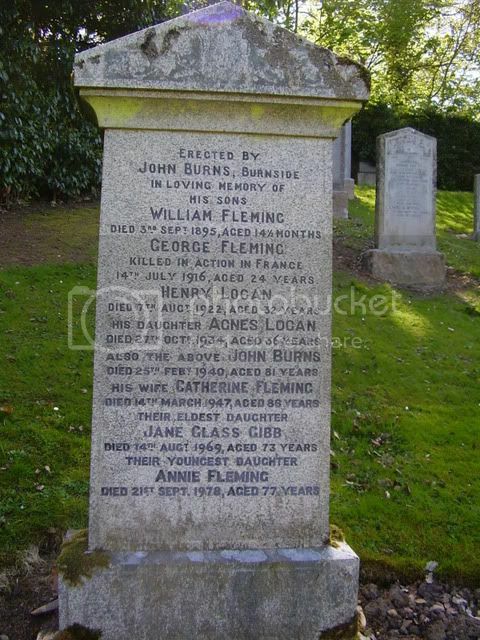 Born at Edinburgh.